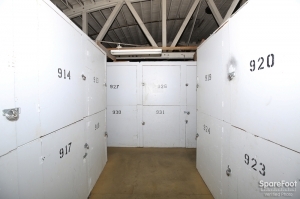 We at Pasadena MiniStorage do our best to accommodate all reservation requests. Very reasonably priced and easily accessible. And very friendly staff. Wish there were more secure doors and ceilings however, and a better parking situation (closer access and more spaces). Be nice if they offered help with removing and adding items to the storage area. Safe clean well run facility. It's been a consistently good experience. Everything has been very well taken care of. Gary was a very professional, knowledgeable and friendly manager. Place was very clean and he was very accommodating. 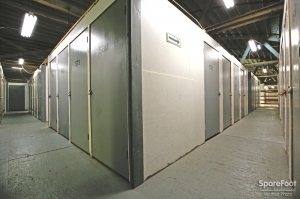 Great location and price for storage needs. 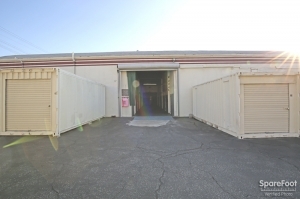 There are several options at Pasadena Mini Storage. If you tell them what you need they work with you to find something that works. 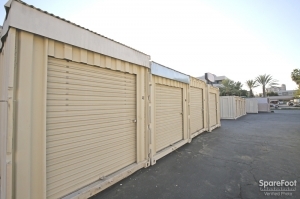 Management provides excellent customer service, I will certainly use this facility for all future storage needs. Everything is good. I just think the prices are high (double) for size compared to rest of country but I am new to CA. Fast service and information is updated and available online. 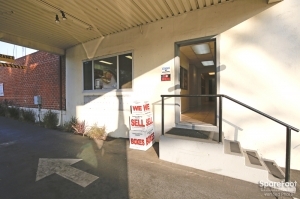 Very nice and accommodating staff, great prices for storage, convenient location. Needed a storage locker. Least expensive locker in the area for the size I needed. Staff helpful the several times I needed assistance. 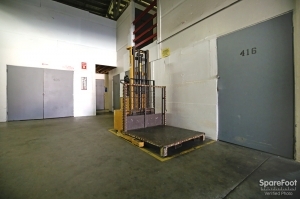 Easy loading/unloading site in the middle of the building. Convenient location. Prices are low. The staff is friendly and careful. 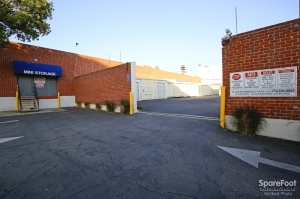 I am a returning customer at the Pasadena Mini Storage since more than 5 years. I like the accessibility of the place. The manager always considers my concerns. Every month PMS reminds me online and ahead of time to pay my rent. They never charge late fees before the 10th of the following month. I like the forklift that is accessible anytime when you have heavy stuff to bring upstairs. Prices a bit high, for me. Rented for ten years or more. Left because $ lncreases over time. All else was fine. 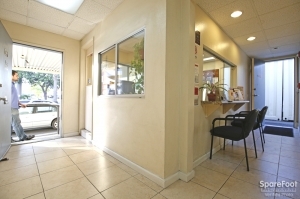 I've been there 2.5 years now - it's the best price in town and the facility is well maintained an in a good location. I just wish we had slightly longer hours (like 7 or 8pm) and some degree of online account management (updating credit card info and address mostly). I store archived business records at this facility and I have been very happy with services and security provided by Pasadena Mini Storage. Recommended. I never thought storing things could be so easy.This location was convienant because I don't drive and it was right next to the subways and bus stations.They really helped in the time of need. pay monthly for worry free storage! They are willing to work with you once you get them on the phone. Friendly and courteous staff and reasonable rates. Their only failing is a crappy website for on-line payment. I wish the lights stayed on longer and the prices would stop rising. 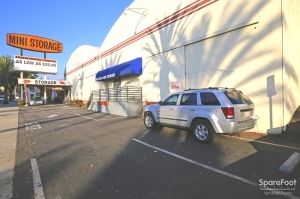 I have been with Pasadena Mini storage for many years now. The facility is pretty clean but honestly I had a roach in my unit at one point which was scary. They have also raised the price which is annoying too. Worst storage place ever. Did not make ADA accommodations and threatened me. Do not rent here. Terrible. Will never use this place again after renting for over 2 years they threatened me when I was in the hospital and could not make payment arrangements. Horrible!!! This facility is just the size I needed. The representatives at the desk are always friendly and courteous. I don't like going to my unit because it's dark and scary. My unit is at a dead end point. Motion lights would be nice. I've emailed my complaint before, but got not answer. 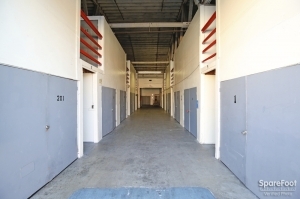 I rented a storage unit from Pasadena Mini Storage after searching on-line for an affordable price and secure facility. 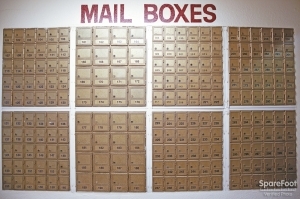 I was in need of off-site storage of confidential patient records for my medical practice. 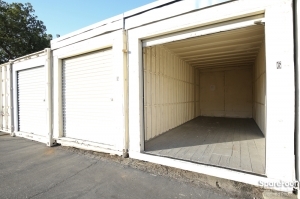 The management at Pasadena Mini Storage was very helpful in finding me the best unit for my needs and I am confident my belongings are in a safe, clean environment. I would highly recommend Pasadena Mini Storage! 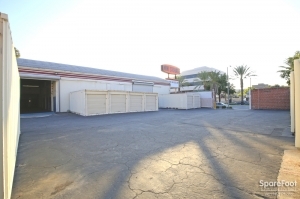 Great price and secure location with a friendly staff. The staff is helpful and genuinely seems to care. 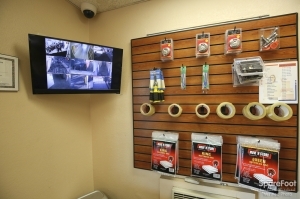 The facility is easy to use and appears very secure and safe. I was kept waiting at the facility when I tried to move my stuff in. When I arrived, one entire building was wide open and no manager had been on site for over an hour, I had to wait another 1 and a half hours to be admitted to the building my storage is in. Easy to access but I get lost finding my space. Pleasant. Very helpful staff. Easy access to my storage unit. very good experience overall,my fierst time renting storage sapce. convenient location; helpful staff GOOD QUALITY FOR THE PRICE.